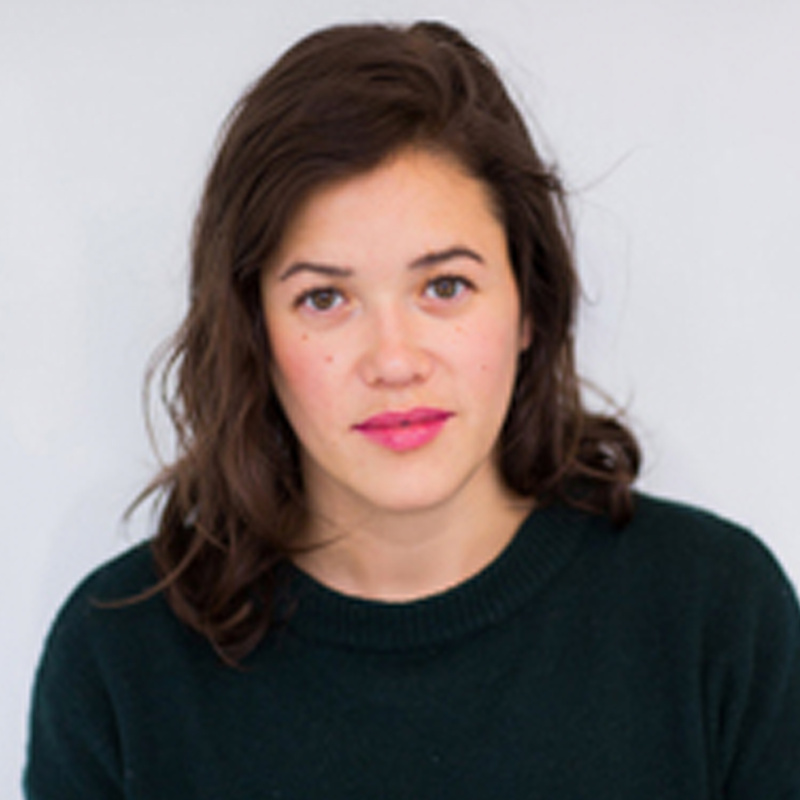 Vivian Belik is a recent graduate of Ryerson University's Masters in Documentary Media program. She got her start as a journalist, first for newspapers and magazines and then as a freelancer for CBC North. Her short thesis documentary, Tracing Lillian, was given an award of distinction and premiered at the Bloor Hot Docs Cinema. She is currently a participant in the DOC Institute's Breakthrough Program for emerging documentarians and is developing a feature documentary about guaranteed income in Canada. She splits her time between Whitehorse and Toronto.